Find the perfect Mother's Day gift here! 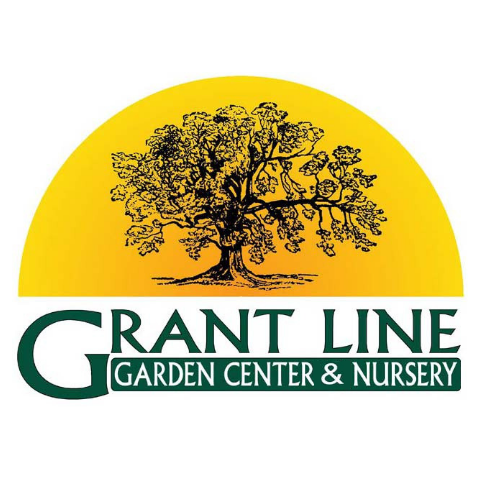 Grant Line Garden Center & Nursery is a family-owned garden center located in New Albany, IN. For the past 40 years, we have been the go-to plant nursery and tree farm in the area for flowers, annuals, vegetables & herbs, houseplants, tropicals, succulents, trees, shrubs, roses, vines, statuary, and much, much more. No chemicals are used in our greenhouse, which means we have the unique ability to raise our plants naturally. We start and finish all of our plants by ourselves, either by seeds or bare roots, to better control quality and deliver great products to our customers. We also offer a full-service landscaping and snow removal service for both residential and commercial customers in the area. Stop in today! Landscape consultants & designers, Garden, gate & pool, Community resources, Snow removal equipment, Gardeners, "nurseries-plants,trees etc"